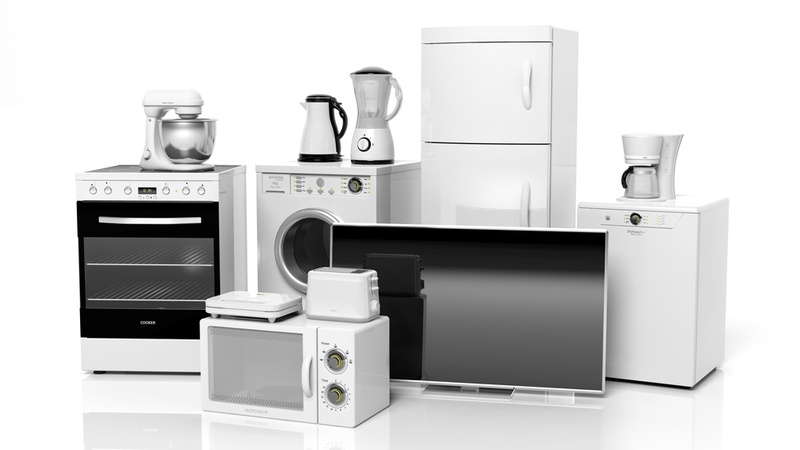 Many homeowners tend to take their old equipment and used appliances to the dump. 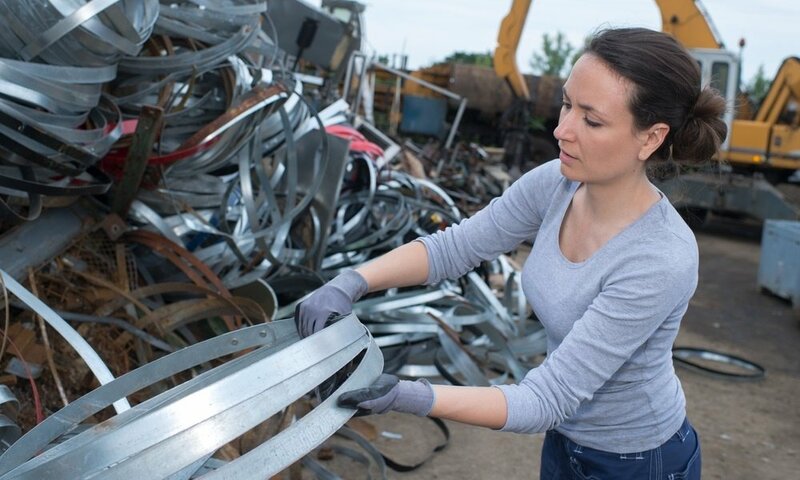 If they are even aware that many of their items can be recycled as scrap metal they’re often unsure how to go about it. But scrap metal recycling should be their first choice. Everyone has large junk items to dispose of once in a while. 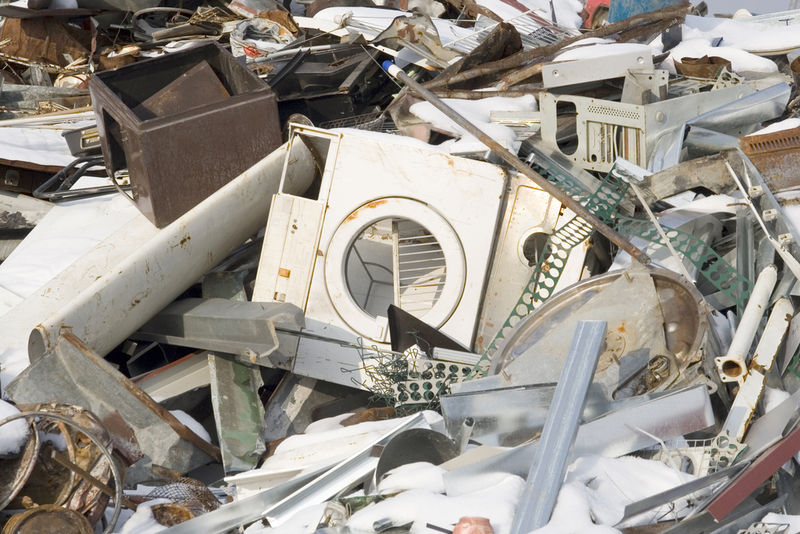 Often, these items are made of various metals and can be hard to get rid of. But scrap metal recycling makes disposal easier. 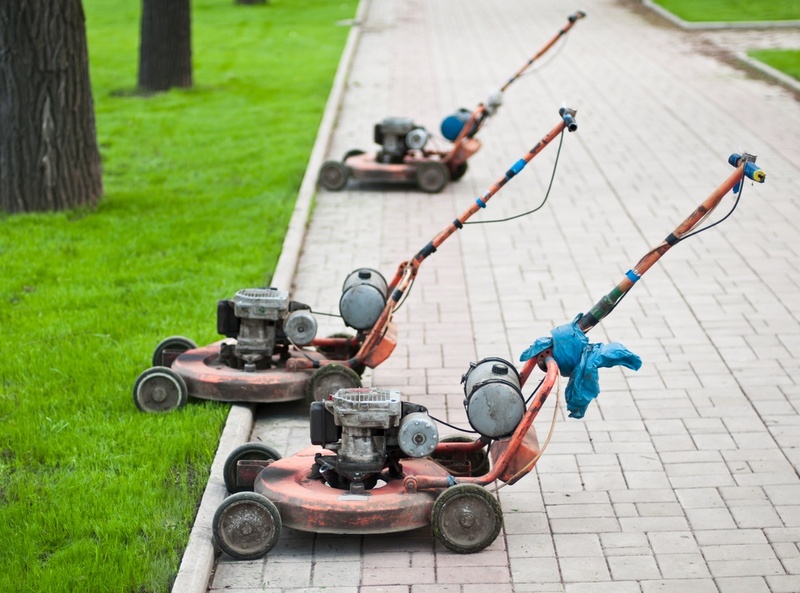 Garages and tool sheds across the country fill up with old lawn care equipment year after year. So what do you do with tools that are too large for the garbage bin? We enthusiastically promote recycling in our society, but there is more to recycling than cans, bottles and newspapers. 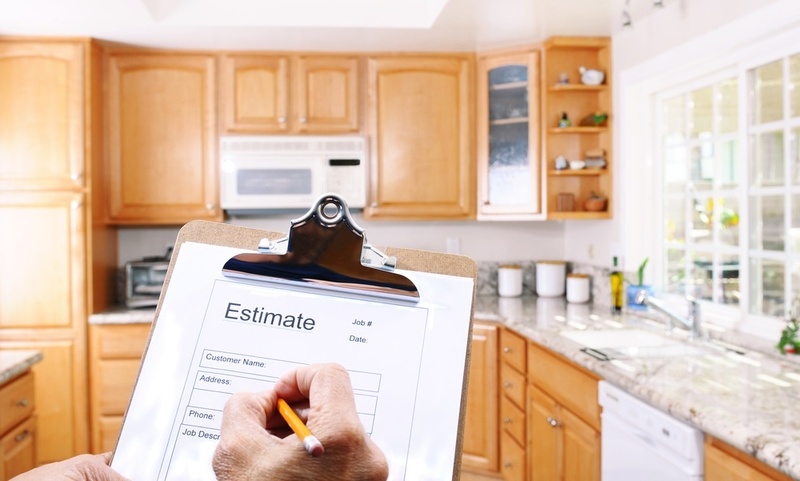 You’re looking forward to some spring cleaning and already planning to get rid of things. But what do you do with the scrap metal debris?